Do you know your Ctrip from your Fliggy and your Qyer.com from your Mafengwo? If not, then you’re behind on marketing to Australia’s largest inbound tourism market. Home Do you know your Ctrip from your Fliggy and your Qyer.com from your Mafengwo? If not, then you’re behind on marketing to Australia’s largest inbound tourism market. China has recently overtaken New Zealand as Australia’s largest inbound market, worth more than $10 billion annually in tourism spending and to remain competitive, Australia’s tourism businesses need to know how to engage with, and sell to, this vital source market. A record 1.35 million Chinese visitors came to our shores in 2017, up 12.3 per cent on 2016 and this market it predicted to continue to grow and they are expanding their interests to regional and niche tourism experiences. Tourism operators located outside of capital cities do not have the same access to China tourism specific training as some city based businesses, however there is a particular opportunity for regionally based businesses given the increasing demand for new and more remote experiences sought by Chinese travellers. 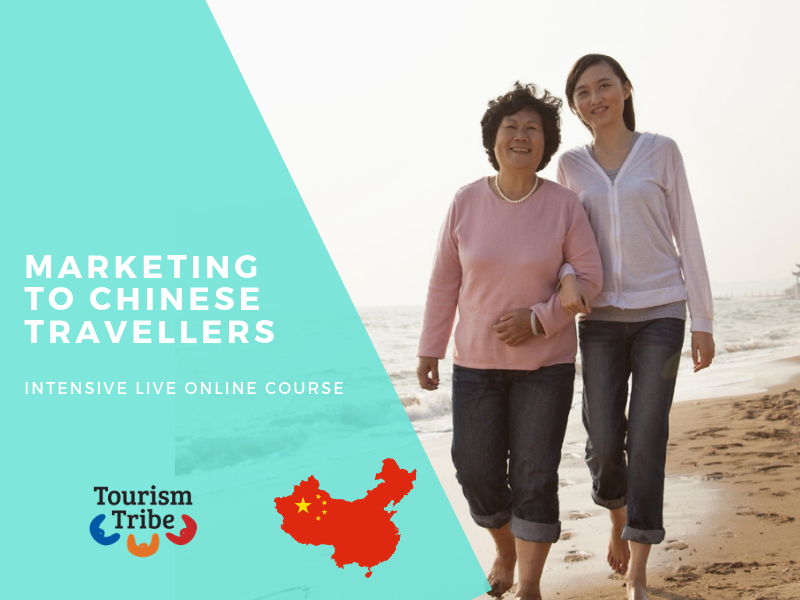 For the first time, a three-day deep dive intensive online course covering everything a business needs to know to fully capitalise on the lucrative China market segment is being made available to all tourism businesses, including remote and regional, independently of their location. 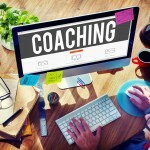 The course follows a highly successful series of introductory webinars that were delivered in September. 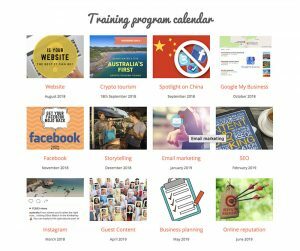 Tourism Tribe is making their state of the art online training rooms available to Australia’s foremost travel and tourism communications specialist and China expert Andrea Plawutsky who will deliver the training throughout November over three days. Tourism Tribe’s Chief Information Officer Fabienne Wintle said Chinese travellers offered an exciting new market segment for tourism businesses but it was important to understand their needs and wants and how to market to these accordingly. Director of Amplify Me’s Australia China Tourism Connections division, Andrea Plawutsky expands on what attendees will get out of the course. For more information about this media release please contact Tourism Tribe’s CEO Liz Ward on 0419 578 200.